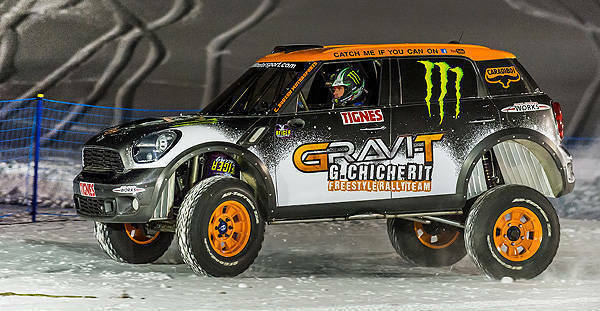 In January, Mini teased us with a short clip showing an attempt to do a backflip using a heavily modified Countryman by freestyle skiing champion and Dakar rally veteran Guerlain Chicherit. That clip ended with the Countryman in midair and with Mini telling us that the car will land soon. Well, it seems the time has come for the car to finally land. 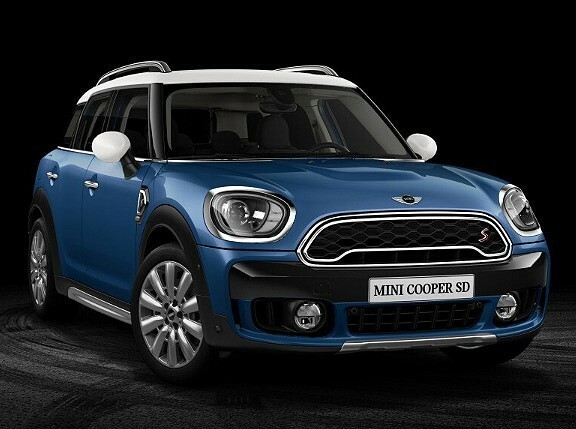 Mini has just released a video of Chicherit driving the Countryman up a static ramp to launch the car into the air and executing a backflip before landing on a ramp made of fresh powder snow. According to Mini, with the ideal ramp breakover angle in place, Chicherit only needed two other things to record a successful attempt: an extremely light touch with the accelerator and a Mini with "a suitably buoyant spring in its step." It seems everything fell in place for Mini as the car reportedly finished the stunt unscathed after it perfectly executed the backflip. Watch the video.